Another Hazelwood-size batch of renewables coming on line in Australia by 2020. That’s 1600MW of random subsidized energy dropping into a market that is artificially priced to value weather-changing potential over reliability. Now, even the bosses of two gentailers which both benefit from renewables subsidies are warning things are chaotic, going to get turbulent and more expensive. Why do they admit this? Probably because they want the government to add another layer of policy interference to reward “firm capacity” which they both also own. 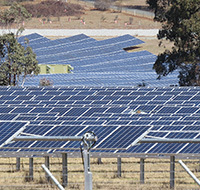 Power giants AGL Energy and Origin Energy have raised concerns over a surge of wind and solar generation creating a new wave of volatility in Australia’s electricity grid due to a lack of firm capacity to back it up. “I think there is increasing risk within the national electricity market because the lack of a good mechanism means the firming generation that’s needed is not being built as quickly as the renewable generation is being built,” AGL’s interim chief executive Brett Redman told The Australian. 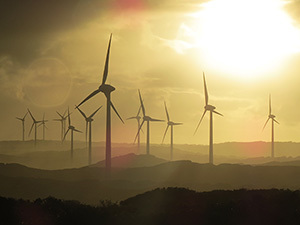 …this was a problem because it had not been coupled with a policy that recognised the intermittency of renewables, as recent problems in South Australia had illustrated. 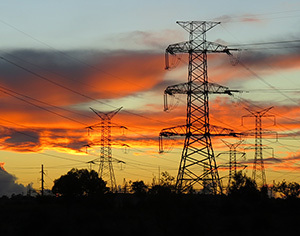 “Lower-cost renewables tend to push the higher-cost sources of dispatchable power – coal and gas – out of the market early,” Mr Calabria said.